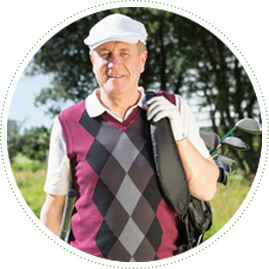 Since joint pain and impairment is often caused by inflammation, our formulas include multiple ingredients with anti-inflammatory properties. 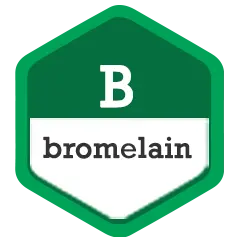 Bromelain is one such ingredient and plays an important supporting role in the overall formulation. 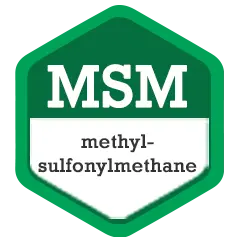 MSM is another important sulfur compound found in Flexcin. It has been specially formulated to increase the absorption rate of sulfur. 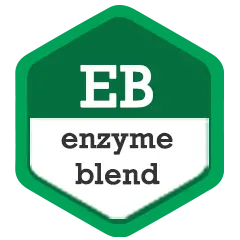 This substance is a naturally occurring organic molecule found in the tissues of plants and animals. No One Really Understands What You’re Going Through. They may even get annoyed with you because the pain never seems to go away. Our owner Tamer Elsafy knew his grandmother was suffering from the issues above and he set out to do something about it. He did not want her taking pain killers to mask the pain, but wanted to find a safe and healthy solution that would relieve the symptoms of joint pains and arthritis. 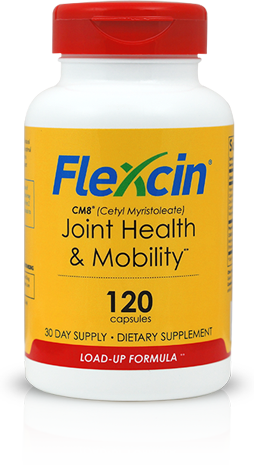 During his research he found Ceytl Myristoleate (CM8®) which was discovered by Harry Diehl and Tamer decided to make this the main ingredient in Flexcin which truly sets it apart from other products on the market. 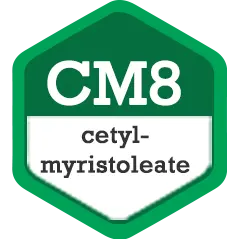 The story of how Cetyl Myristoleate was discovered, isolated and created started in Bethesda, Maryland in 1962. 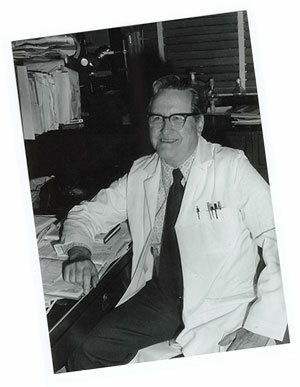 It was there that a man named Dr. Harry W. Diehl was working at the National Institutes of Health, or NIH. The NIH is a division of the US Government, and is responsible for research into diseases, afflictions and vaccines. 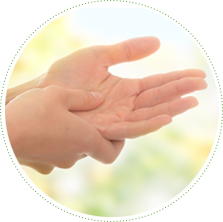 Dr. Diehl worked in the same building where arthritis research was being conducted, however, he was no expert on arthritis. His specialty was dealing with sugar synthesis. In fact, his method of sugar synthesis was even used to prepare the oral polio vaccine that was developed by Dr. Jonas Salk.But Dr. Diehl took a special interest in arthritis when a friend developed an extreme case of it. Since it was not his specialty, he turned his own research from sugar synthesis to arthritis, hoping to find something useful for his friend. He started out the way a lot of researchers might, with mice. It was already well known that there was a known toxin called mycobacterium butyricum, or Freund’s adjuvant. 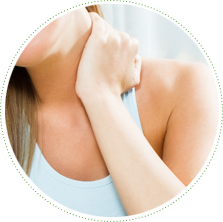 When injected , this toxin is known to cause animals to become arthritic. Being in the health and fitness industry for the past 8 years, I’ve seen countless diet and supplement trends come and go. 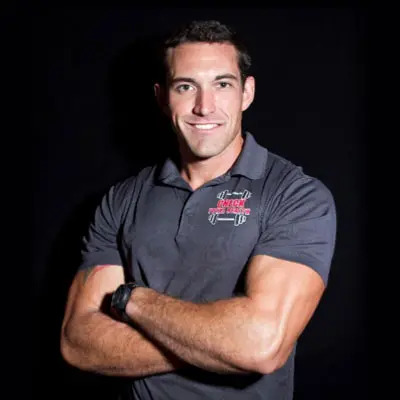 As a certified fitness trainer and nutrition coach, part of my job is to educate and inform people on effective supplements they can use in conjunction with proper diet and exercise because I know these are the keys to feeling your best and attaining the highest quality of life possible. 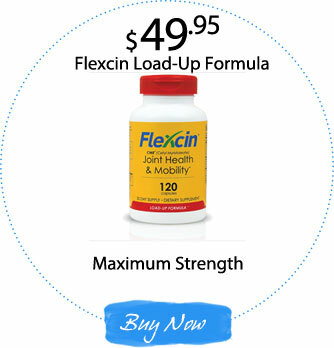 I discovered Flexcin over 7 years ago when I became very discouraged after a neurosurgeon told me the only solution to my chronic low back pain was surgery. This led me to begin researching about my condition to find all preventive and therapeutic measures I could to get back to being pain free without going through a major surgery. I’m happy to say that I’ve gotten to a place where my episodes of pain are not only infrequent, but much less in severity and I attribute much of that to Flexcin! 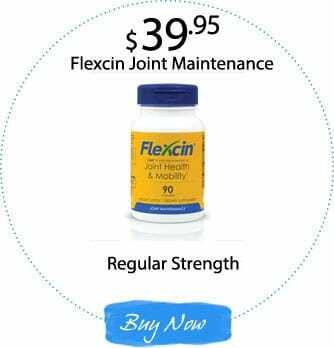 Not only have I had great results from Flexcin, but so has my wife who used to suffer from chronic knee pain due to a very active lifestyle of spinning, running, and playing tennis. My wife now plays tennis, runs, and teaches spin classes weekly and I am back to waking up pain free after a good night’s sleep and am able to exercise to my fullest potential again! 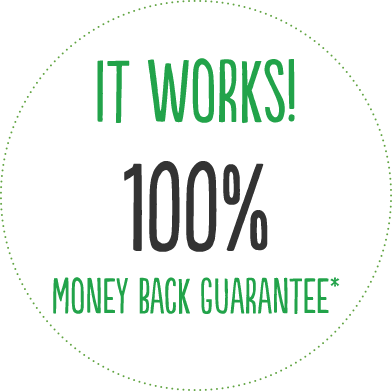 finally there is a natural remedy for Joint pain that really works. 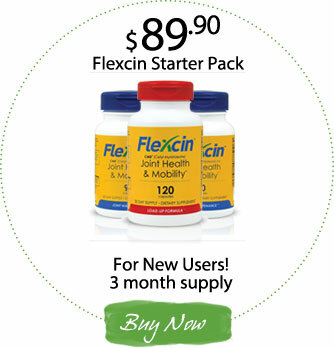 This is a major breakthrough for people with Joint Pain. 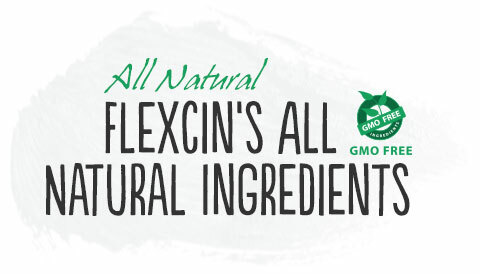 Most people haven’t heard of Flexcin. That’s the way the big drug companies want it. We have received so many “thank you” letters it’s almost impossible to read them all. …The Feedback Has Been Incredible! You’ll hear their success stories in a few moments. We’re hearing from people who literally could not move without pain and discomfort. People who were suffering and in pain are calling and emailing to tell us that they are feeling better than ever. 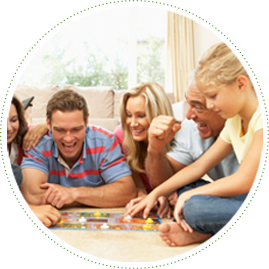 Grandparents are telling us they are down on the floor playing with their grandchildren again - something they thought would never be possible. Golfers are telling us they are back on the course after wondering if they’d ever play again. 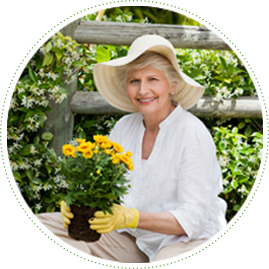 People who loved working in their gardens are back out planting and pruning – and loving it.